The more important you think you are, the less important you become. This is an important lesson in my life. I am reminded of this lesson every day. I have learned many of life’s lessons, from people who are widely heralded as the most influential leaders in technology, people like Steve Jobs. I have learned from world leaders who have left a legacy of influence on freedom in our world, like Nelson Mandela, and Martin Luther King. I am humbled by their genius, by their resolve and by their vision. I have to say, again the more important you think you are, the less important you will become. I guarantee it. Here’s how it works. You have an important meeting you have to attend or an important call you have to take, at certain time of day. You are waiting for that phone to ring. 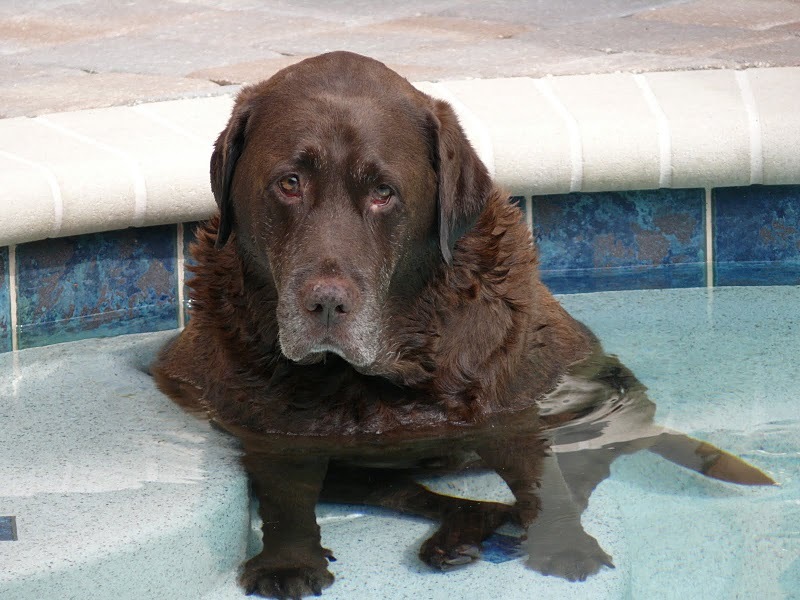 Before it does, your chocolate lab, Cody comes into your office, places his head on your knee, looks up to you and says…time out. You can have plenty of demands and plenty of reasons to deny Cody his walk, but he’s there to remind you just how special you are to him. If you take that call, no matter the circumstance you are diminished in his eyes and there’s an ache in your heart. You might ask me what the difference is whether it be a spouse, a child or a pet you put off? I am here to say, you’re loved one’s will buy your story line, but if you want a truly honest assessment of your character, choose Cody. You can’t get a line past him. You can get a surrogate to walk him, feed him, bathe him and more, but you own him. And he owns you. Your family makes allowances for your behavior. They know just how important you are; or you’ve become; or you imagine. Cody knows you’re just the guy picking up his poop. It’s that simple.